Transformed Men’s is our ministry to men of all ages. The men meet quarterly and they are edified through the Word of God. They are joined together through activities and projects that they organize and plan to help strengthen men in the challenges they face in today’s world being Godly husbands, single men, and/or fathers. 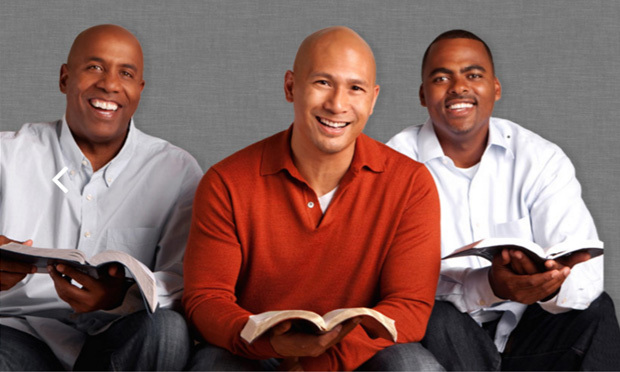 Transformed Men’s Ministry helps men to achieve their God-given goals through strengthening and enlarging their vision. Transformed Men meets quarterly and there are exciting things happening.